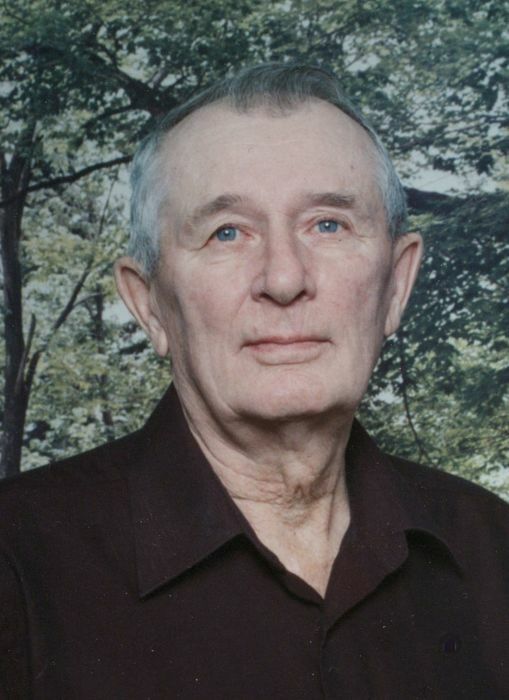 Edward "Ed" Retzlaff, age 84, passed away Saturday, January 19, 2019 at the Cypress Regional Hospital in Swift Current, SK. Ed was born May 23, 1934 to Johann & Eva Retzlaff in Gull Lake, SK. He grew up on the family farm at Gull Lake, the second youngest of seven children. On June 1, 1960 Ed married Coleen Marie Aldag at Good Hope Lutheran Church in the Aldag District. Together, they operated a mixed farm in the Gull Lake area, where they raised their two sons – Randall and Kenneth. Ed loved the farm and being a farmer. He took great pleasure in being outdoors in nature and seeing the wildlife. Ed also loved to see the prairie sunrise each morning. He was an avid Toronto Blue Jays and Swift Current Broncos fan, enjoyed time at the cabin in Cypress Hills, and also spent time in Yuma, AZ. He especially loved spending time with his family and granddaughters. Ed is survived by his wife of 58 years, Coleen; his sons, Randall (Lorna) (Calgary, AB), and Kenneth (Sharon) (Denver, CO); his granddaughters, Heather and Lisa; his brothers-in-law, Calvin (Jean) Aldag and Don (Kaye) Aldag; and by numerous nieces and nephews. Ed was predeceased by his parents, Johann & Eva; his brothers, John, Ernie, and Gerald “Jack;” his sisters, Anne, Mary, and Harriet; and by his parents-in-law, John & Harriett Aldag. The Celebration of Life Reception for Edward Retzlaff was held on Thursday, January 24, 2019 from 3:00 – 5:00 pm from Amenity Room of the Bridle Path Condo Complex, 230 Lister-Kaye Crescent, Swift Current, SK . The Private Family Interment Service was held prior to the Celebration of Life from the Gull Lake Cemetery, Gull Lake, SK with Rev. Dr. Gregory Kiel officiating. In memory of Edward Retzlaff, donations made to the Salvation Army would be appreciated by the family.